Halycyon Kids – Fall 2017 issue! 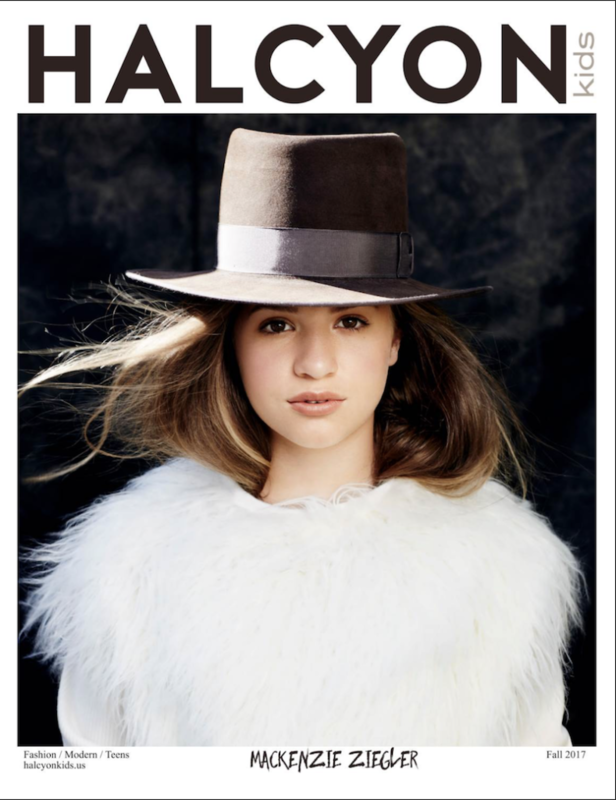 Mackenzie graces the cover of the Fall 2017 issue of Halcyon Kids! Check out the full feature HERE! 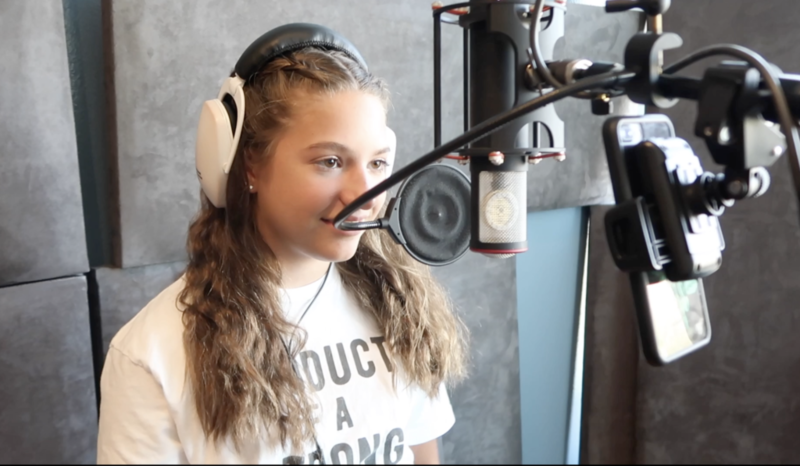 Mackenzie covers Kelsea Ballerini’s “Legends” for Radio Disney! Mackenzie recorded an acoustic cover of Kelsea Ballerini’s “Legends” for a Radio Disney promotion. Check it out here!